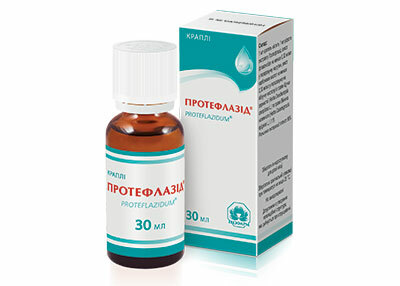 The Proteflazid ® drops is the direct-acting antiviral drug. Direct antiviral action against DNA and RNA viruses is realized by blocking enzymes that are specific for most viruses (DNA polymerase, thymidine kinase). In addition to this, the drug induces the synthesis of endogenous alpha- and gamma-interferons to a physiologically active level, increases the body’s resistance to viral and bacterial infections, provides anti-relapse effect in the treatment of chronic recurrent viral infections (e.g., herpes-viral). 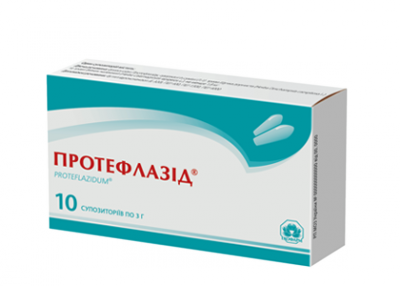 The drug Proteflazid ® suppositories is the first direct-acting antiviral drug in the form of vaginal suppositories. Developed specifically for women. Easy to use and authorized for use during pregnancy and lactation. Immunoflazid® syrup works at all stages of the ARVI development. The drug has a direct antiviral effect. Due to this property of the drug, viruses lose their ability to enter the cell and multiply in it. This prevents the development of infection and accelerates recovery. Immunoflazid® also has an immunocorrective effect, due to which the period of disease symptoms manifestation and their intensity are reduced. The prophylactic use of Immunoflazid during the cold and flu season, ARVI outbreaks helps to normalize lowered immunity (especially of recurrent respiratory infection children) and increase the body’s resistance to viral infections. 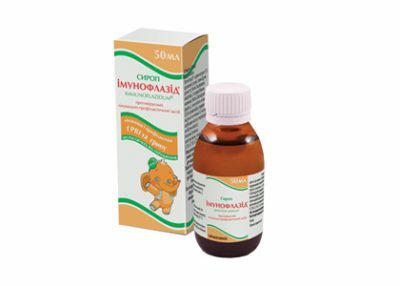 Immunoflazid® is produced in the form of a syrup and tends to protect the mucous membranes of the nose and throat, thereby reducing the likelihood of infection with influenza and ARVI.